Chatroulette is a social network that connects users randomly and allows them to chat via webcam until one of them clicks a “Next” button, taking them to the next random user. That randomness, combined with video, and the anonymity of the Internet, often leads to strange interactions, and sometimes downright inappropriate ones. 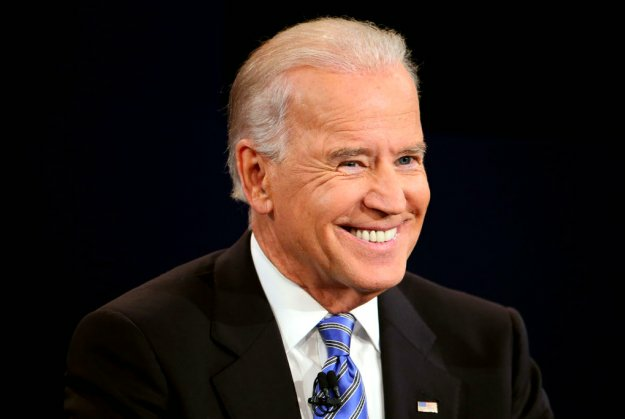 According to sources, several users of the service have recounted in e’mails to the White House being connected to “JoeBVP69,” and that that user bears a striking resemblance to the vice president. Many of those same users claimed that JoeBVP69 oftentimes reiterated that he was using Chatroulette as a way “to party,” or to “meet babes,” and on more than one occasion appeared shirtless.